Want to discover more than just the glorious beaches? If your perfect holiday to Goa includes more culture and sightseeing than beach chilling, you’ve come to the right place. 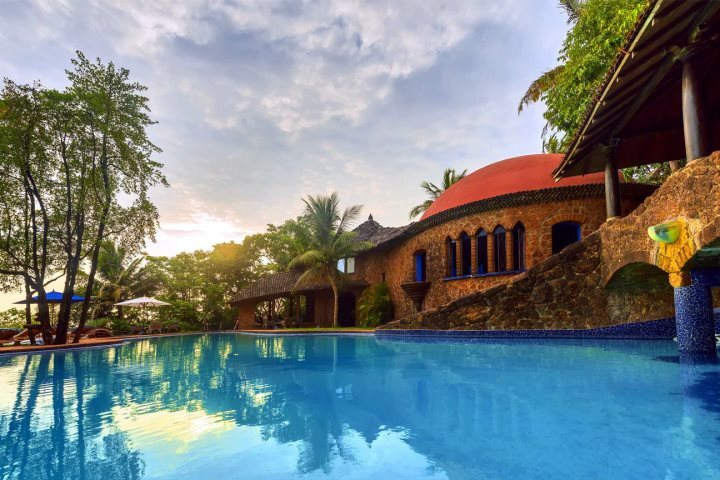 Here are just a few cultural activities and accommodation options which you can get stuck into in Goa, ideal for the culture-loving tourist. For more general cultural experiences, see our selection of excursions and tours. Old Goa is the perfect place for culture vultures, as it’s filled with age-old buildings and some pretty breathtaking landmarks. An example of the impressive history which can be found here is in the form of the Basilica Bom Jesus. An ancient church which is home to the remains of St Francis Xavier, this is a highly celebrated church across the whole of the state. 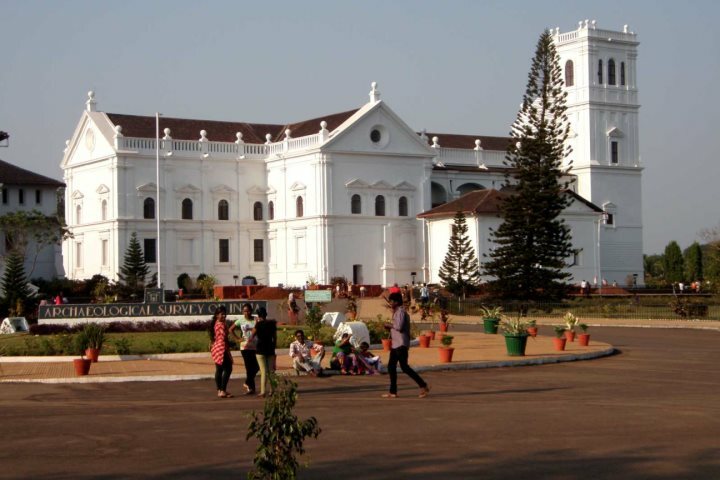 Se Cathedral is another example of the impressive architecture in Old Goa. Completed in 1652, this magnificent building is the largest church in Asia and boasts five bells, one famously known as the ‘Golden Bell’ due to its rich tones. 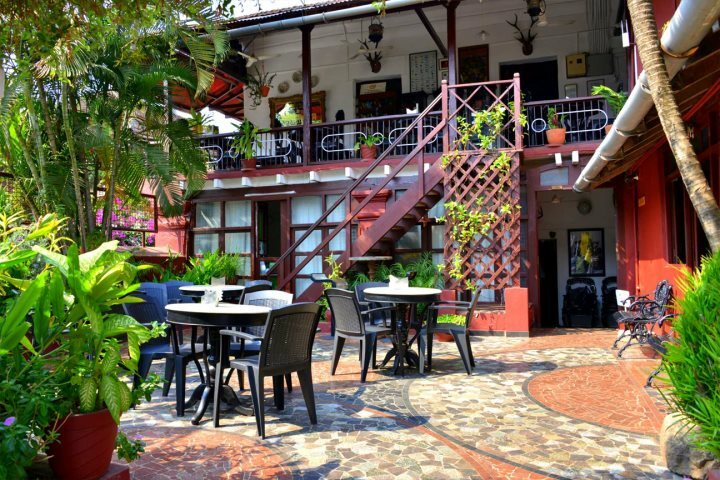 Located just 10km from this UNESCO World Heritage Site is Panjim Inn, located in Panjim’s Latin Quarter. Not only are you close to Old Goa here, but you’ve also got all the cultural delights of the surrounding area - Fontainhas. There are numerous walking trails and the local area is filled with colourful heritage houses and whitewashed chapels. Find out more about Panjim Inn. 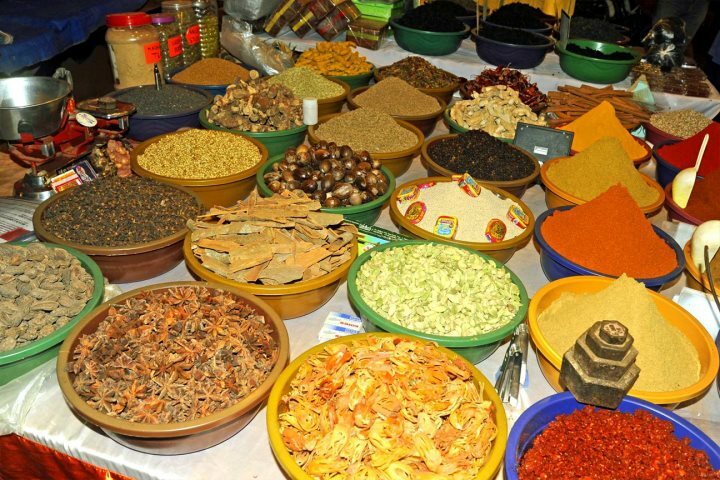 Whether you’re looking to improve on your haggling skills or want to experience local tasty street food, Arpora’s Saturday Night Market is a lively culture-filled delight. Listen to the live music whilst exploring the market stalls and gorging on tasty foodstuffs along the way. Only 2km from this market and nestled amongst coconut palms in the hillside, is Nilaya Hermitage. A luxurious boutique hotel with a fantastic spa, you’ll find that retreating back to this gem after a night’s exploring the market is more than welcome. Find out more about Nilaya Hermitage. 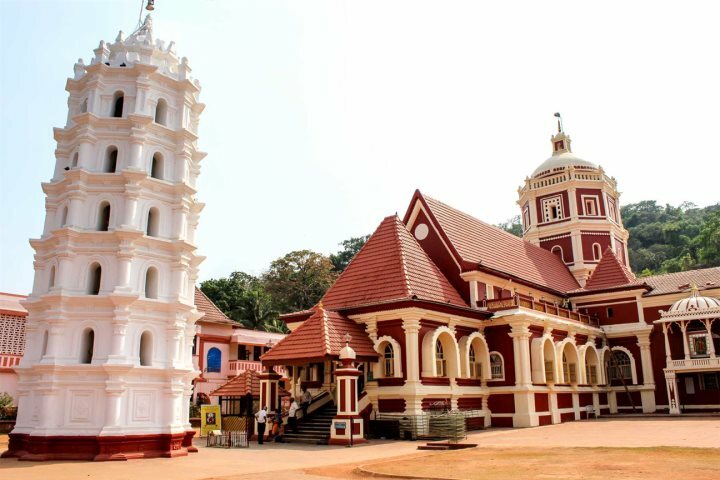 If you want to experience a traditional Hindu festival when on holiday in Goa, Shantadurga is one where a solid silver statue of the goddess Shantadurga is carried between two towns – from Fatorpa to Cuncolim. Market stalls and a funfair are all part of the celebrations which lasts a full five days, during the month of January. 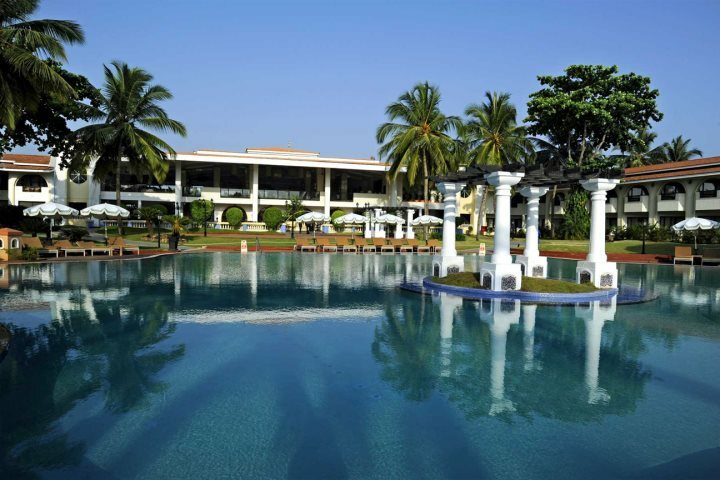 The Holiday Inn Beach Resort in Mobor is just 9km from the final point of the festival, taking place in Cuncolim. Whilst you wait for the procession, you can make use of the hotel’s large pool, beautiful manicured gardens and fantastic beach front location. Find out more about Holiday Inn Beach Resort here. If you’re now intrigued by a sightseeing holiday in Goa, you can find out more by visiting our website. Alternatively, take a look at our excursions and tours for a selection of different cultural experiences in Goa.